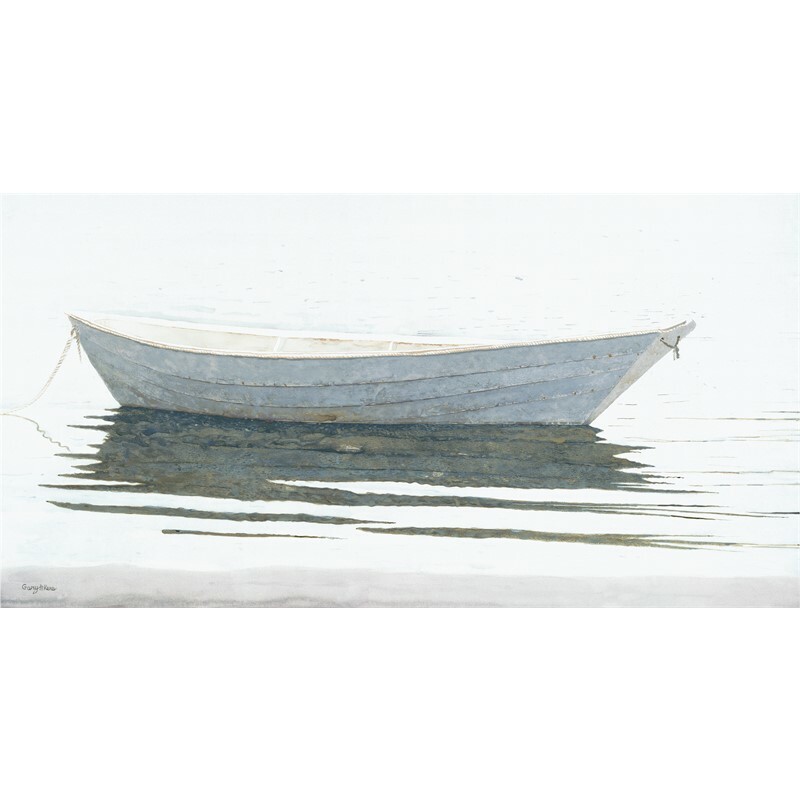 Akers is one of America's foremost contemporary realist, painting in watercolor, dry brush and egg tempera. Akers is considered to be a master of light and shadow in his exciting compositions. His works are praised both for their beauty and for their richness of detail, and that level of detail is all the more remarkable considering the medium he works in. The artist specializes in landscapes painted in egg tempera, an egg-based paint that must be painstakingly applied, with each work built up of hundreds of layers. No other medium can match t beautiful luminosity of the traditional Renaissance technique of egg tempera. By the mid-1980s, Akers' egg tempera works were fetching commissions of up to $50,000. Akers is also pretty prolific: A coffee-table book "Kentucky: Land of Beauty," published in 1999, gathers together more than 100 of his paintings of Kentucky rural scenes and landmarks, from covered bridges to Churchill Downs. Akers second book "Memories of Maine" was published in 2003. Recently, one of Akers’ images appeared on 60 MINUTES II, and his work was featured on "Kentucky Life" -- KET's Emmy Award-winning weekly TV series celebrating the fascinating people and places of the Commonwealth. 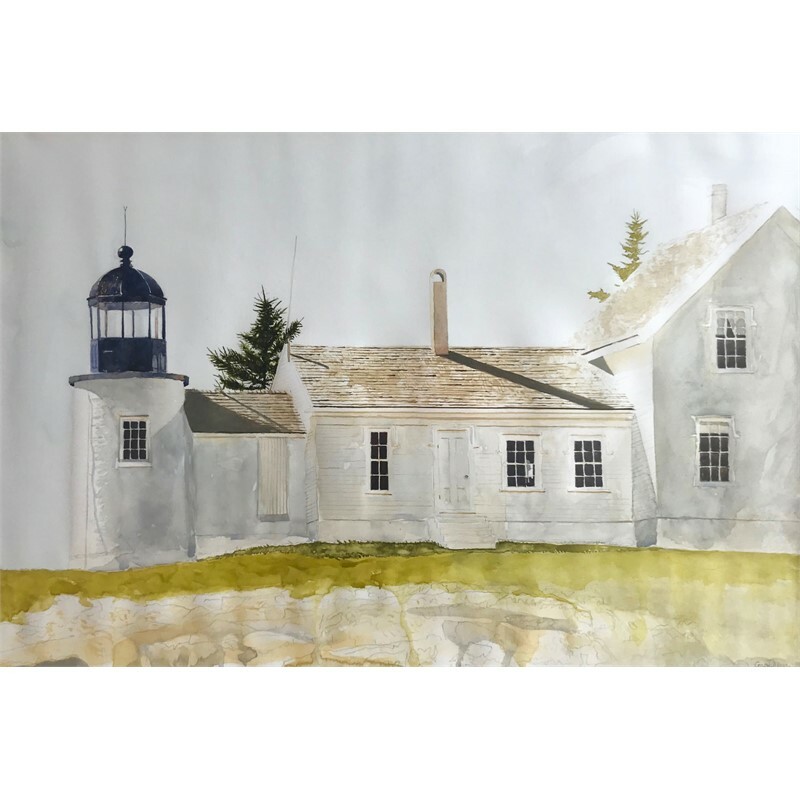 His paintings have been accepted by some of the most highly acclaimed shows in the country including the Speed Art Museum, the Ogunquit Museum, the National Academy of Design, and the Artists of America Exhibition. 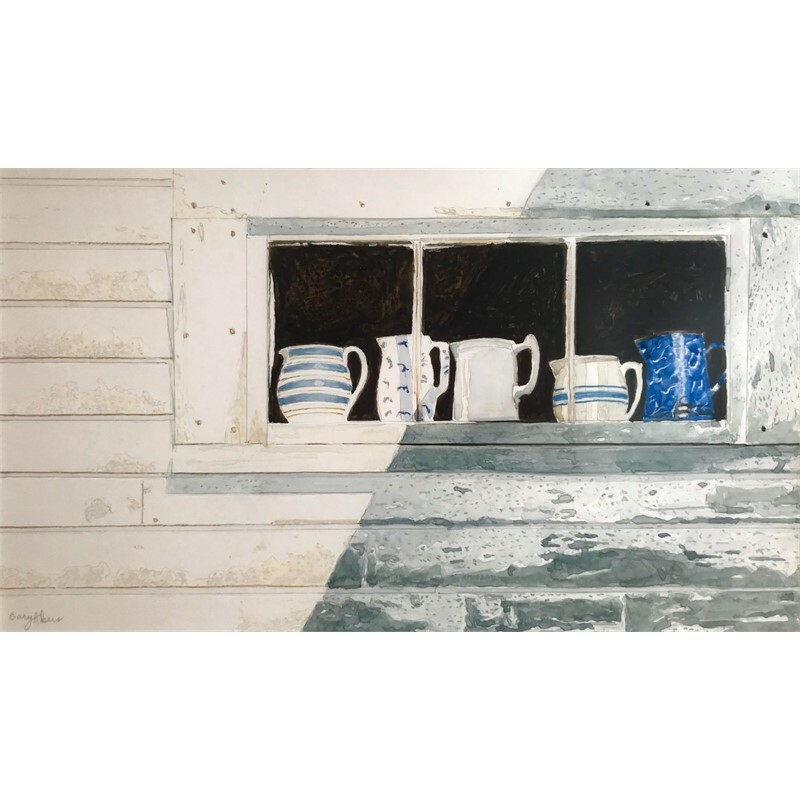 He has received the Kentucky Watercolor Society’s top award. 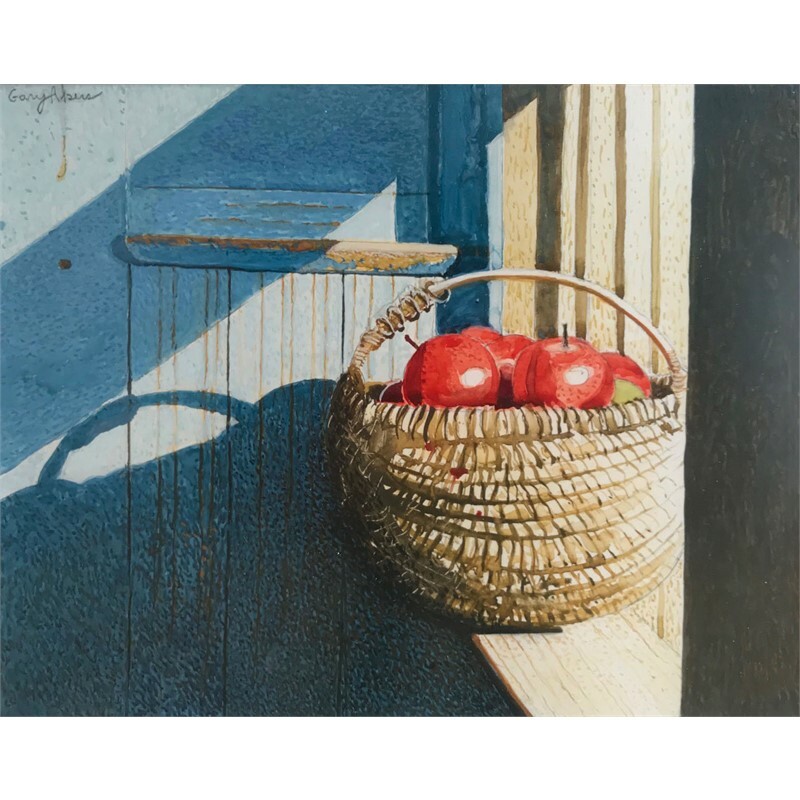 Akers is a member of both the American Watercolor Society and the Kentucky Watercolor Society. 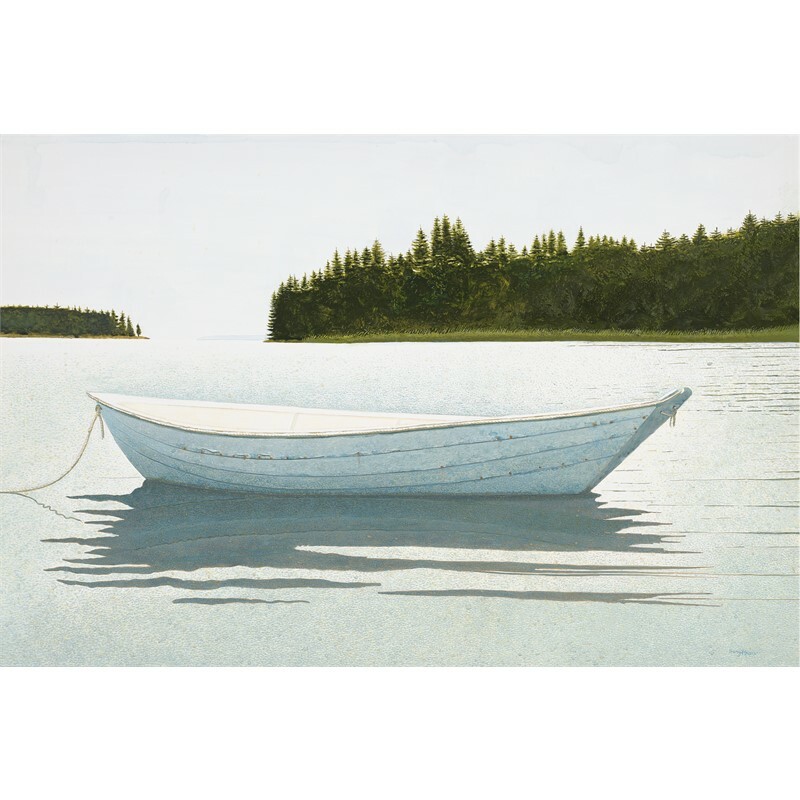 He also received a Greenshields Foundation grant from Montreal, Canada to further his egg tempera work. With his wife, Lynn, and their daughter, Ashley, he lives in Union, Kentucky, where he spends winter months painting in his restored 19th century log cabin studio. Summers are spent in Maine, where he paints the rugged coast. In 1995, they purchased the charming Georges River Road School, also known as The Green Schoolhouse, located two miles down the beautiful St. George peninsula. 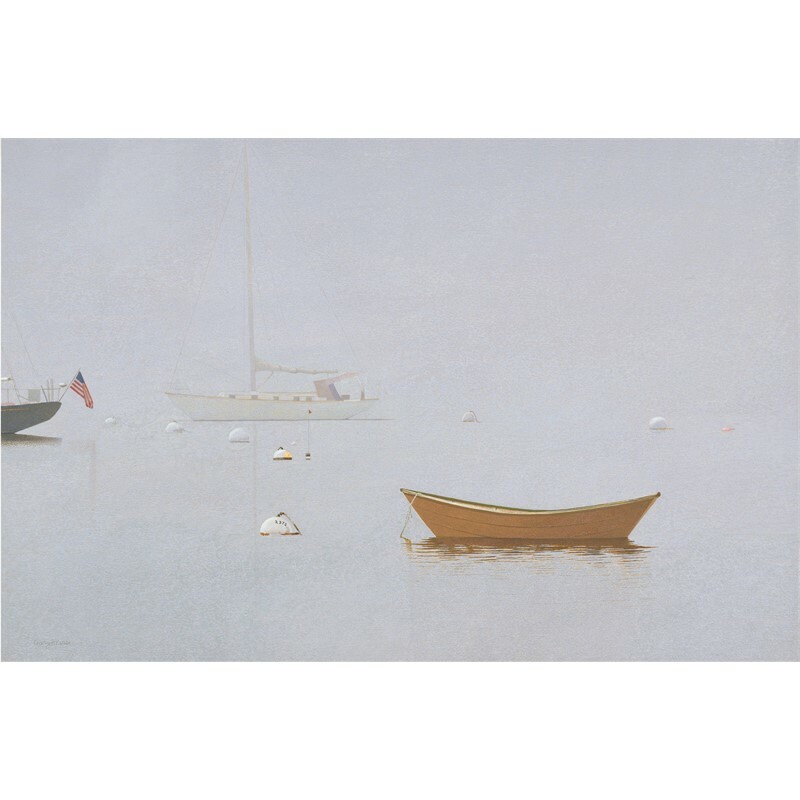 Akers is one of America's foremost contemporary realist, painting in watercolor, dry brush and egg tempera. Akers is considered to be a master of light and shadow in his exciting compositions. His works are praised both for their beauty and for their richness of detail, and that level of detail is all the more remarkable considering the medium he works in. The artist specializes in landscapes painted in egg tempera, an egg-based paint that must be painstakingly applied, with each work built up of hundreds of layers. No other medium can match t beautiful luminosity of the traditional Renaissance technique of egg tempera. 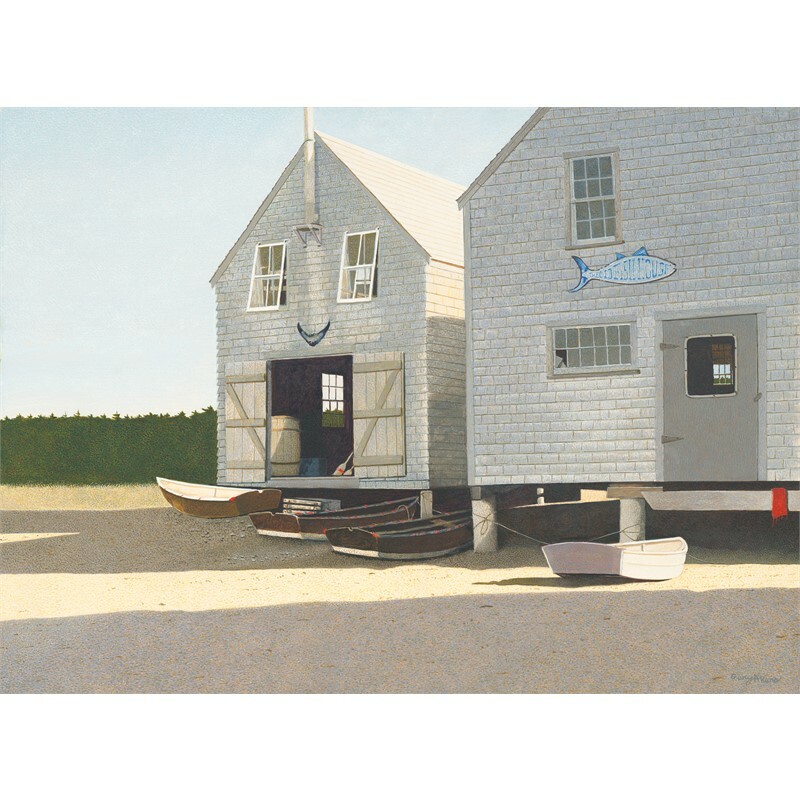 By the mid-1980s, Akers' egg tempera works were fetching commissions of up to $50,000. 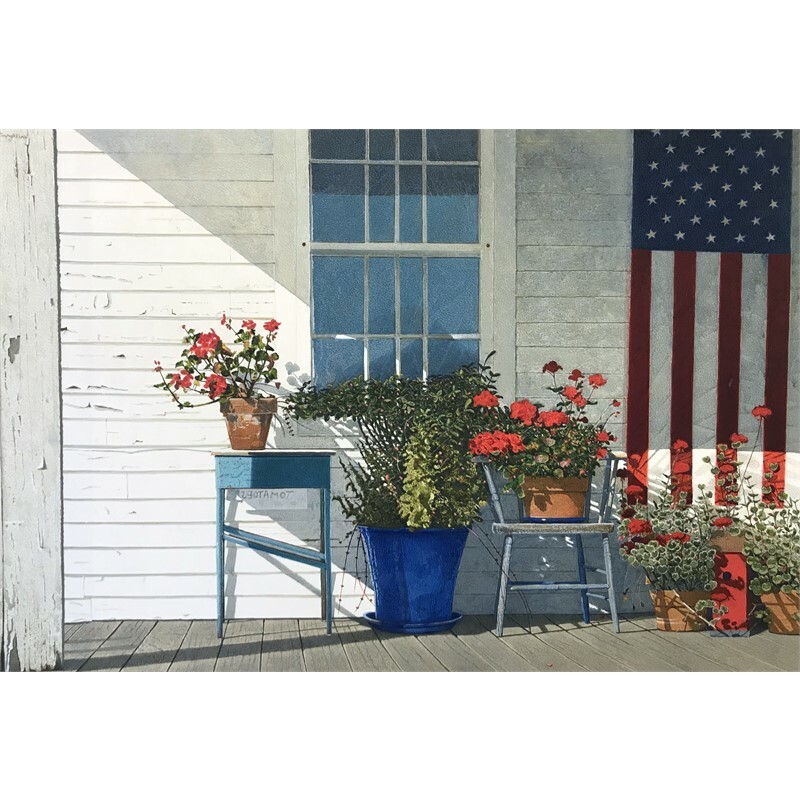 Akers is also pretty prolific: A coffee-table book "Kentucky: Land of Beauty," published in 1999, gathers together more than 100 of his paintings of Kentucky rural scenes and landmarks, from covered bridges to Churchill Downs. Akers second book "Memories of Maine" was published in 2003. Recently, one of Akers’ images appeared on 60 MINUTES II, and his work was featured on "Kentucky Life" -- KET's Emmy Award-winning weekly TV series celebrating the fascinating people and places of the Commonwealth. 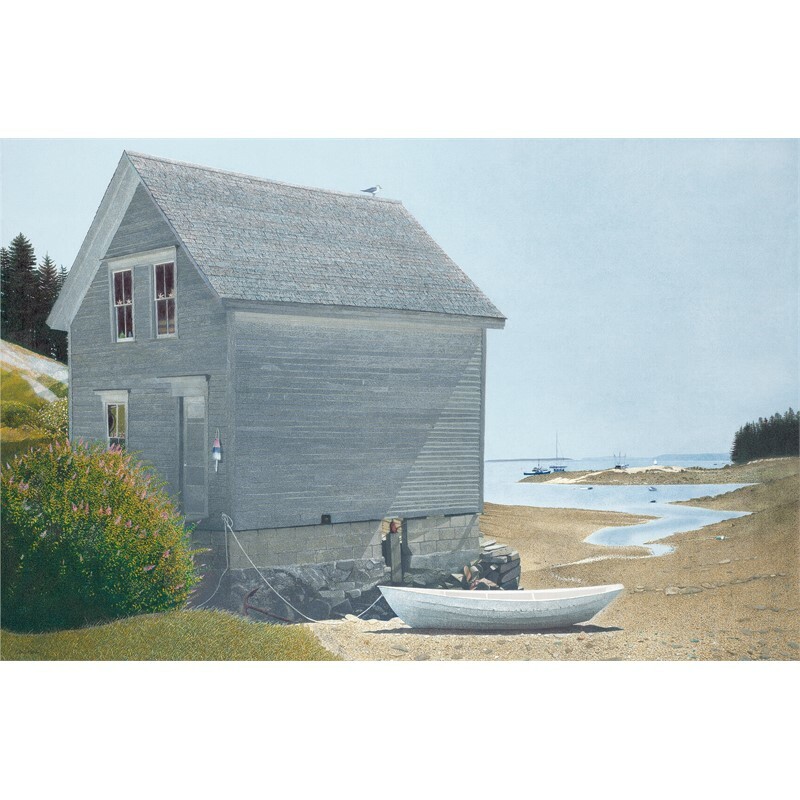 His paintings have been accepted by some of the most highly acclaimed shows in the country including the Speed Art Museum, the Ogunquit Museum, the National Academy of Design, and the Artists of America Exhibition. He has received the Kentucky Watercolor Society’s top award. Akers is a member of both the American Watercolor Society and the Kentucky Watercolor Society. He also received a Greenshields Foundation grant from Montreal, Canada to further his egg tempera work. With his wife, Lynn, and their daughter, Ashley, he lives in Union, Kentucky, where he spends winter months painting in his restored 19th century log cabin studio. 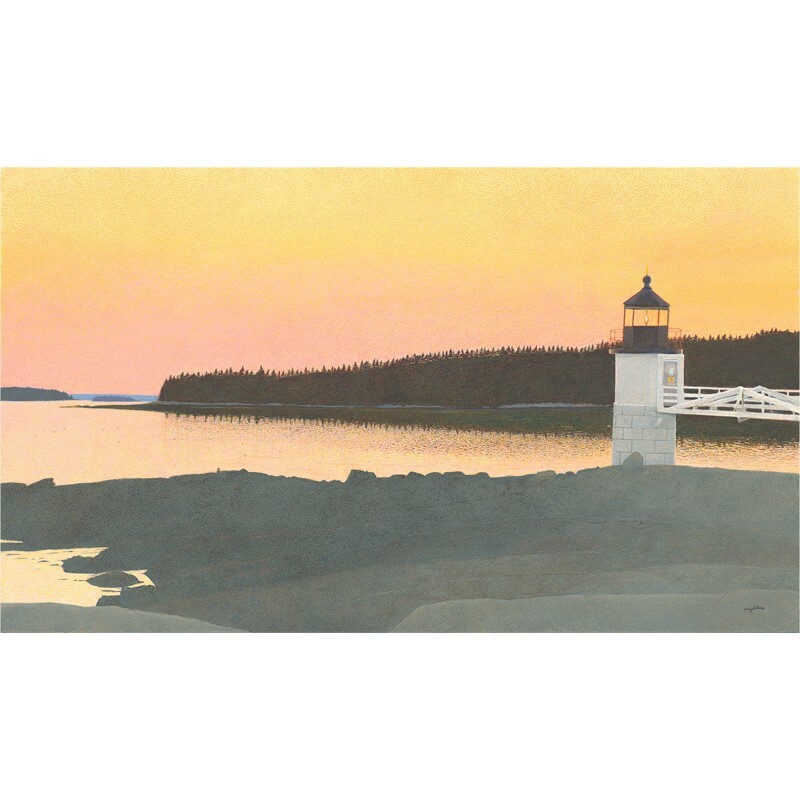 Summers are spent in Maine, where he paints the rugged coast. In 1995, they purchased the charming Georges River Road School, also known as The Green Schoolhouse, located two miles down the beautiful St. George peninsula.